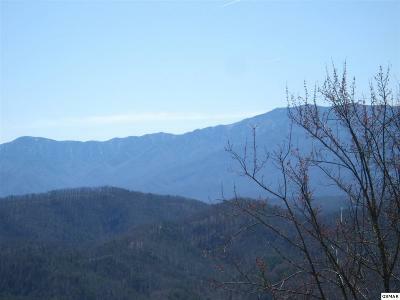 YOU WILL HAVE TO SEE THIS VIEW TO BELIEVE IT!!! 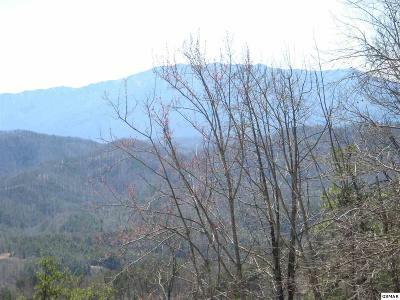 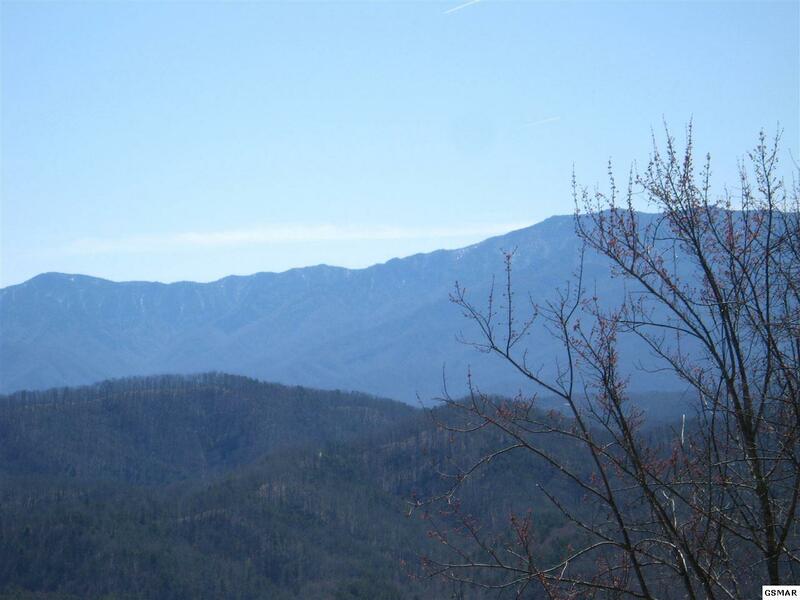 Top of the mountain view of the whole range of the smoky mountains, Leconte to mt Cammerer. 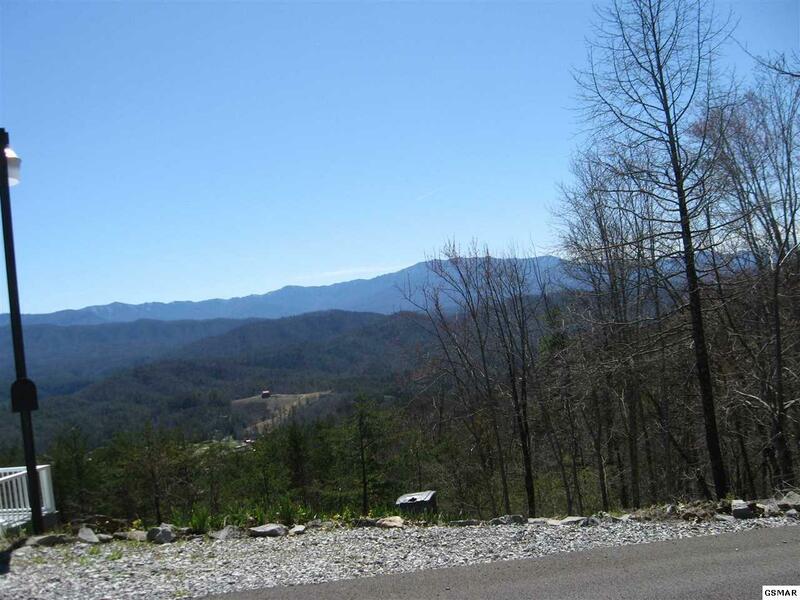 Beautiful building lot , wide paved street with curbs and underground utilities. Lot #4 also available, purchase both for a price adjustment. 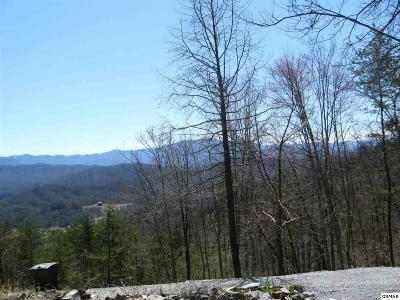 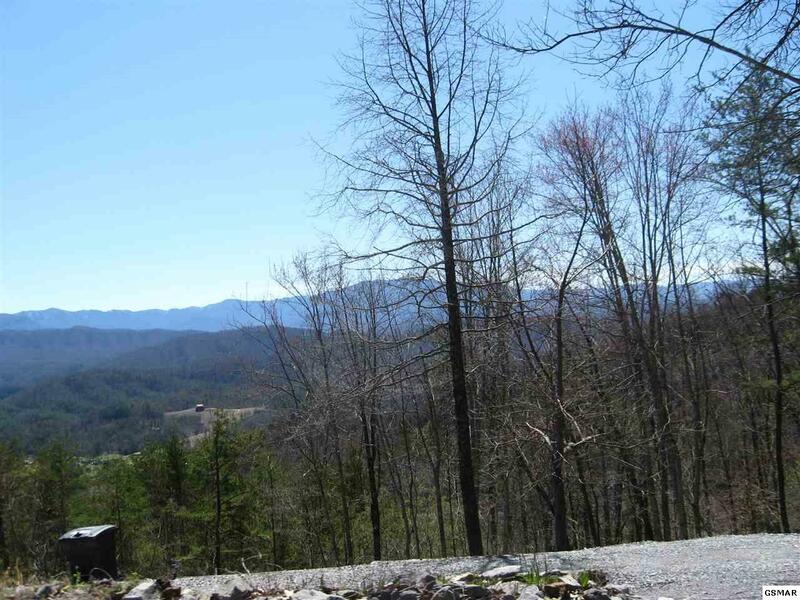 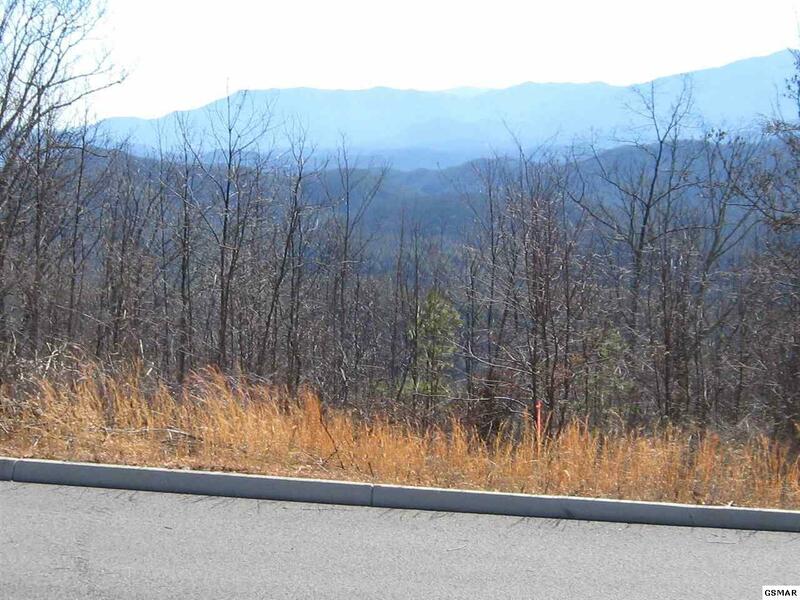 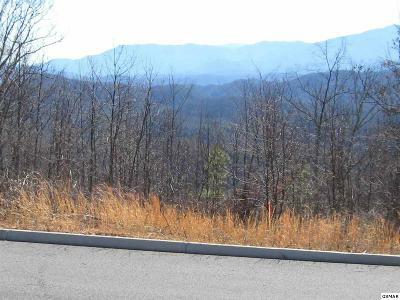 Amazing that a mountaintop lot like this is still available.